 People who edit their website to talk about why they are supporting Big Brothers Big Sisters raised a lot more money. It only takes a few minutes to add a picture and a few words. 3. I am a Team Captain. What do I need to do? 4) Have Fun! Join us at the bowling lanes to celebrate your team’s success! Remember, it’s not about how good a bowler you are, it’s celebrating the impact the money your team collected will have on our community! Check out these short videos on how to send emails and use social media to reach out to your networks. And don't forget about letters, phone calls, or even a bake sale. Get creative! Need more help? Give us a call! We're happy to brainstorm a few ideas with you! Sure! Many bowlers find it easier to keep track of checks. You can enter your donations into your HQ and then mail everything to our office and we'll credit the money to your personal fundraising goal.